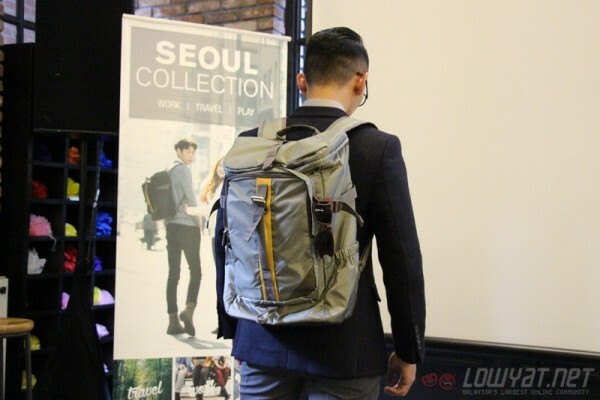 Targus has just launched its new Korean-inspired Seoul backpack in Malaysia. 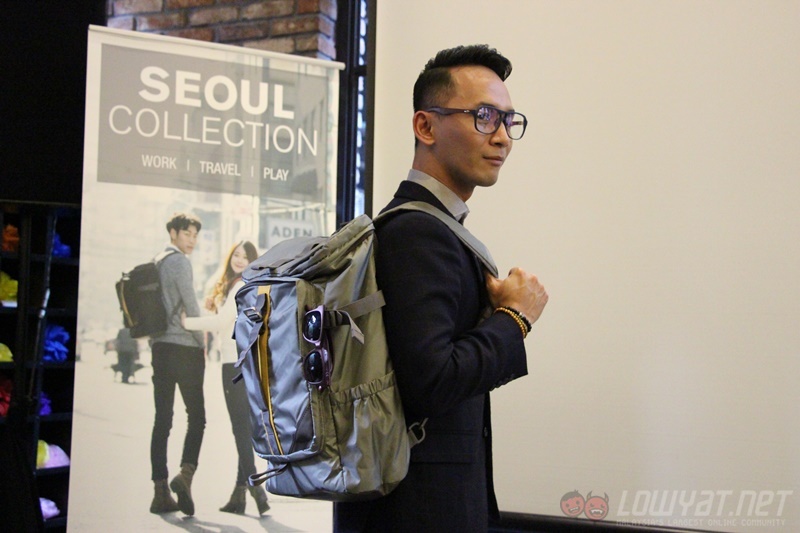 As its name suggests, this backpack is inspired by the hype surrounding K-Pop and Korean culture. 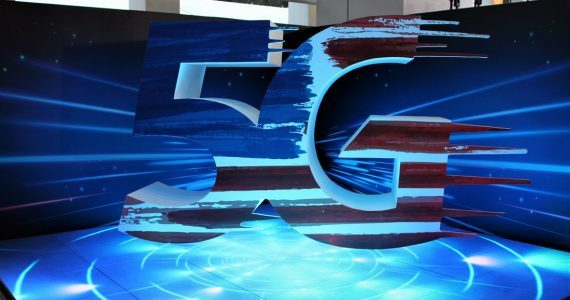 Targus is marketing it as an “all-rounder solution” that can be used for work, play and travel. 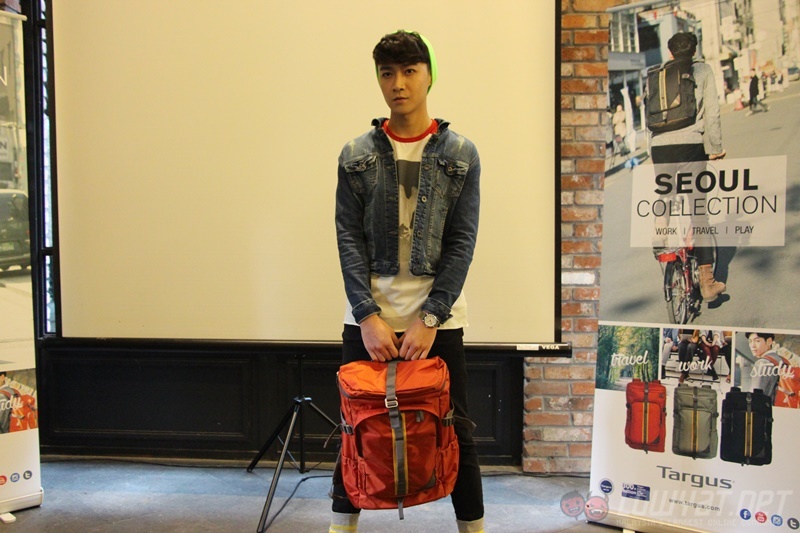 What makes the Seoul backpack particularly interesting is the fact that it can be carried in three ways. 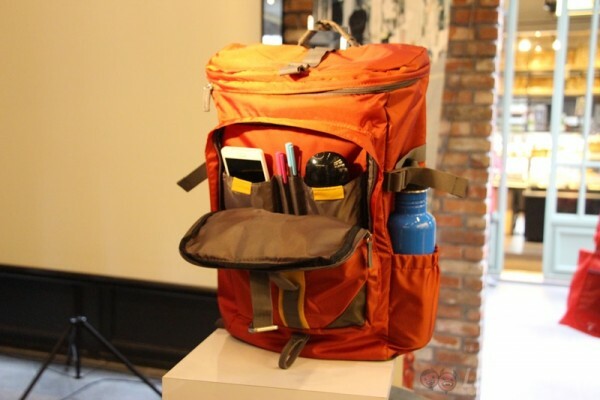 It can be carried just like a regular backpack, or by using the top or front handles. 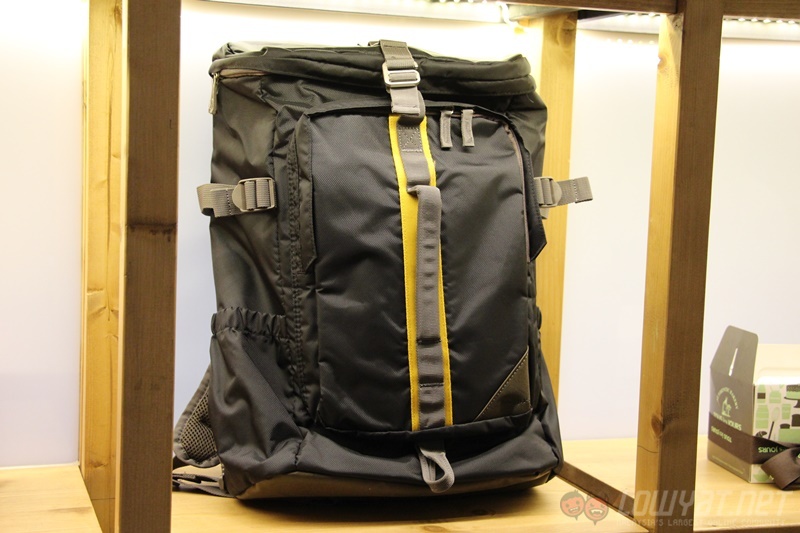 The full-opening design of the back panel, on the other hand, allows it to be slid into a trolley bag handle for easier transportation. 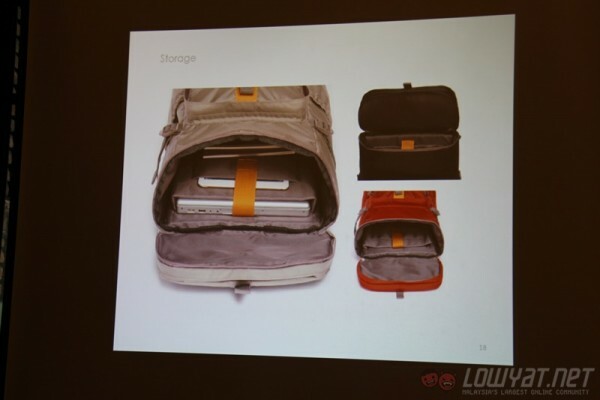 Inside, there are multiple compartments to store various devices. 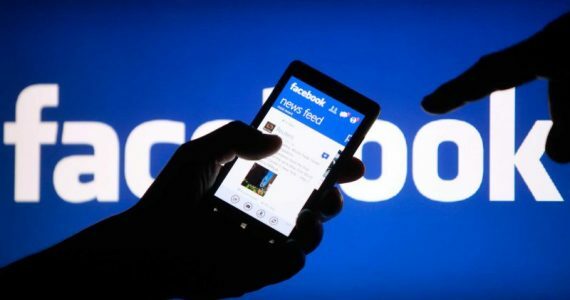 The main compartment has dedicated slots for a laptop (up to 15.6-inch), a tablet, and enough space for other items such as files and perhaps a laptop charger as well. The front pocket of the Seoul backpack is pretty well-designed as well; it has two slots to accommodate anything from a smartphone to a mouse. There is also a top flap to keep items that you need to access often and a zippered pocket on the back panel to store more important items such as your passport. 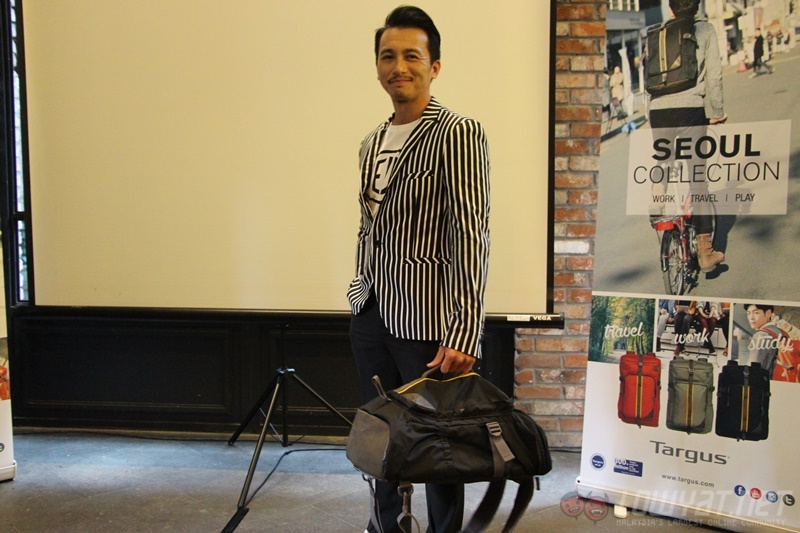 The Targus Seoul backpack is now available for sale in Malaysia for RM269. 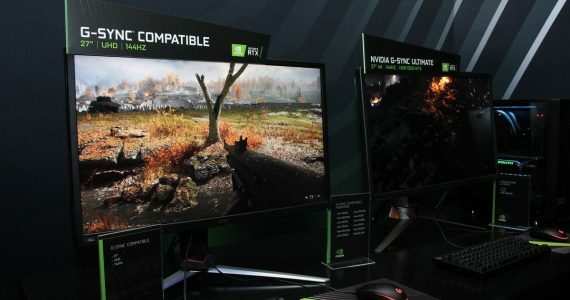 It comes in three choices of colour: black, khaki, and orange. More information on this backpack can be found on its official product page.